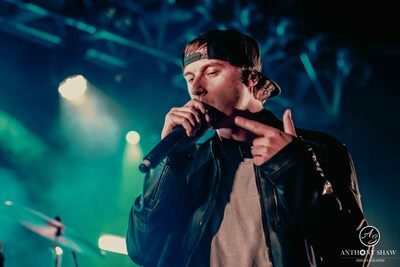 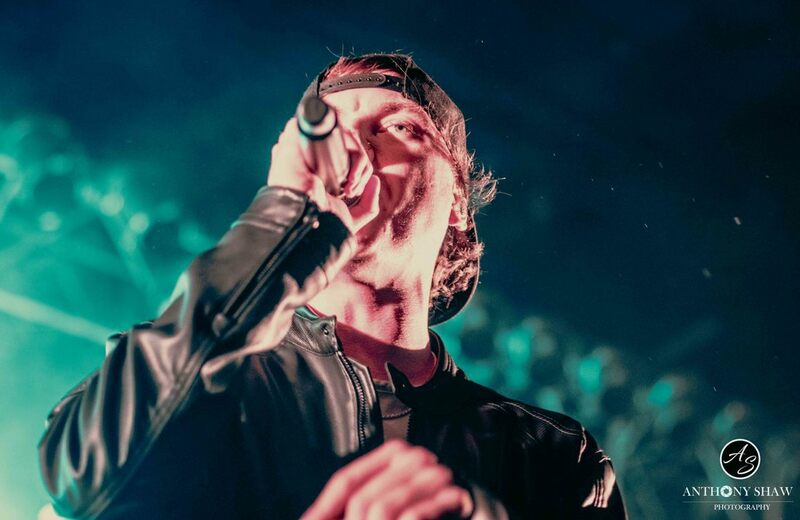 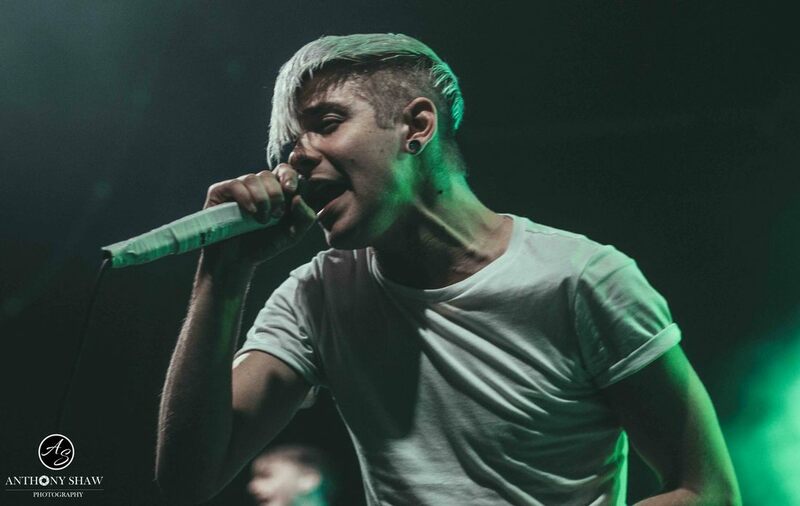 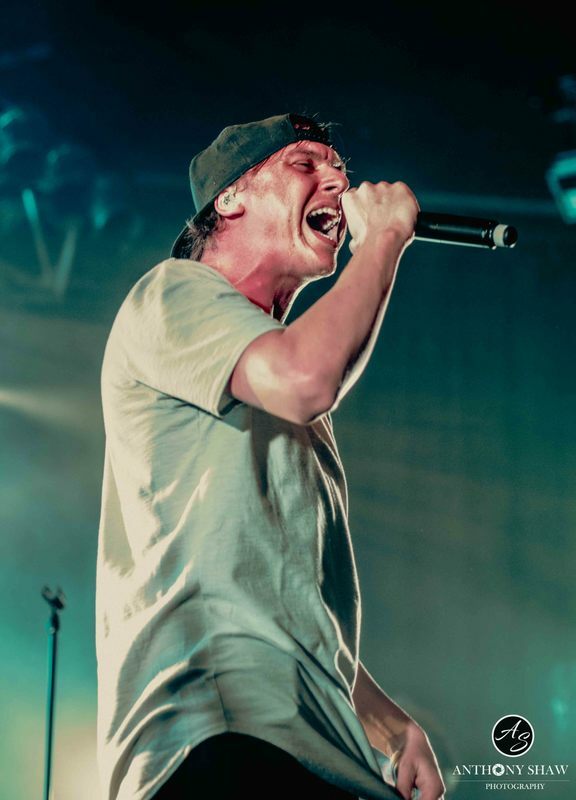 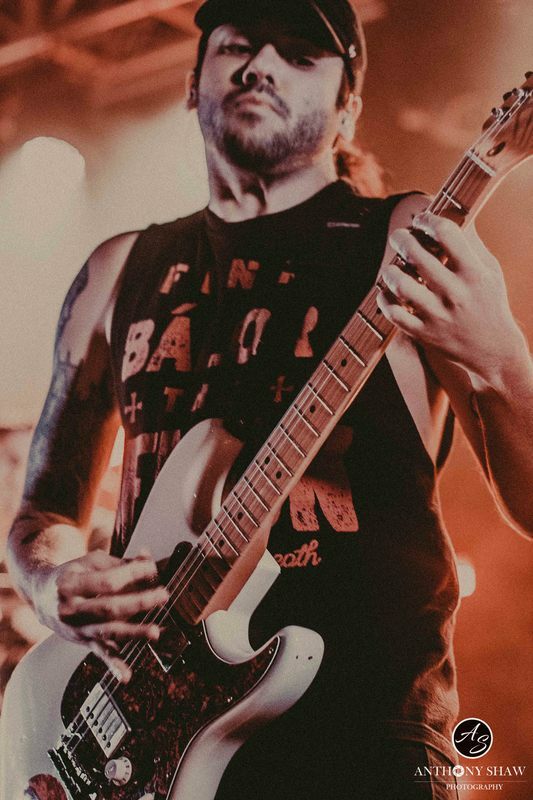 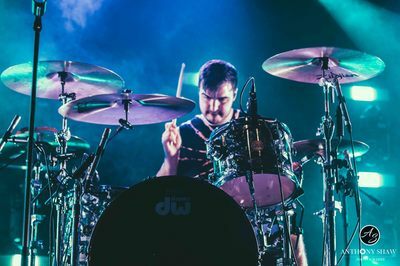 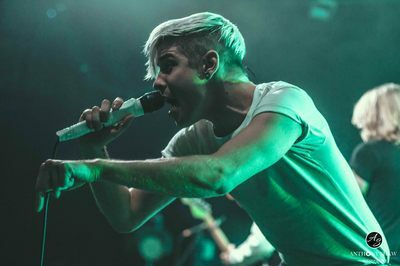 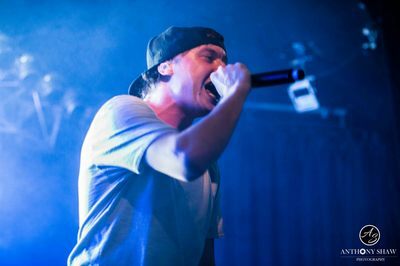 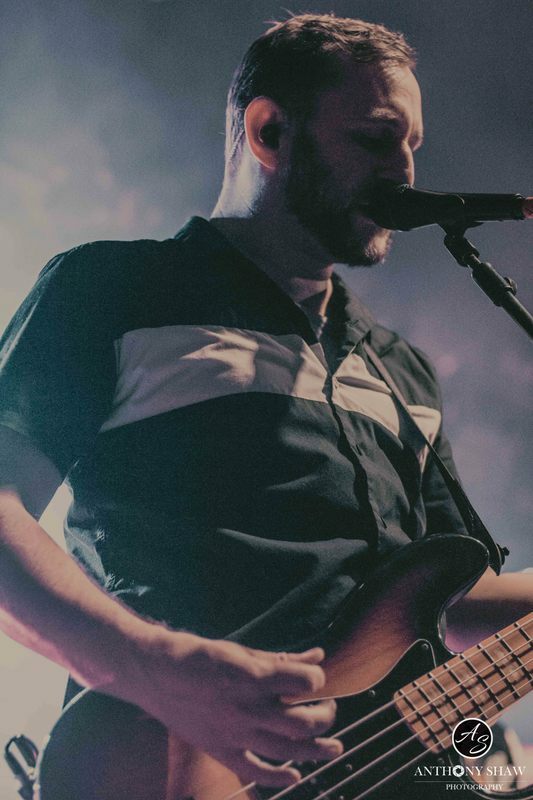 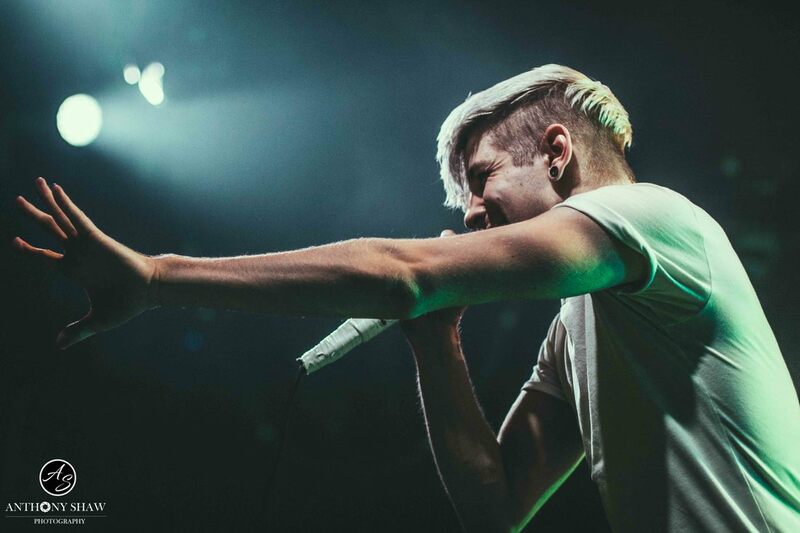 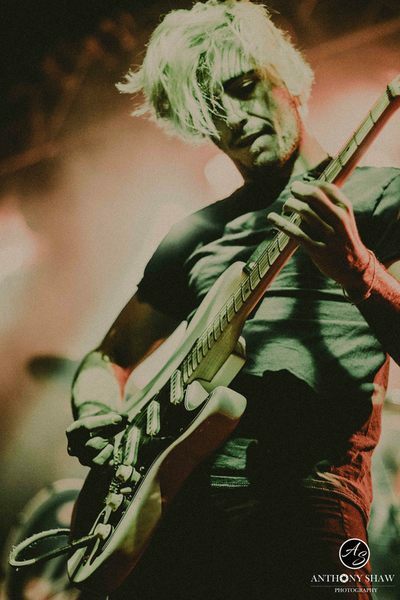 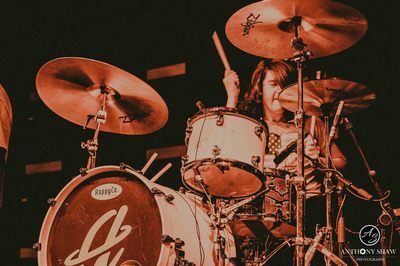 I had the pleasure of photographing and reviewing pop punk band State Champs from New York, America stopped off in Bristol on their UK/ European headline tour. 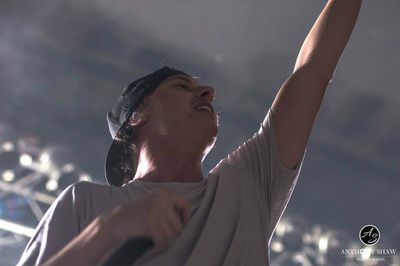 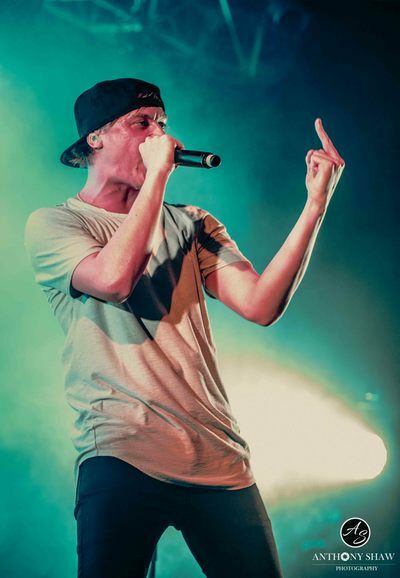 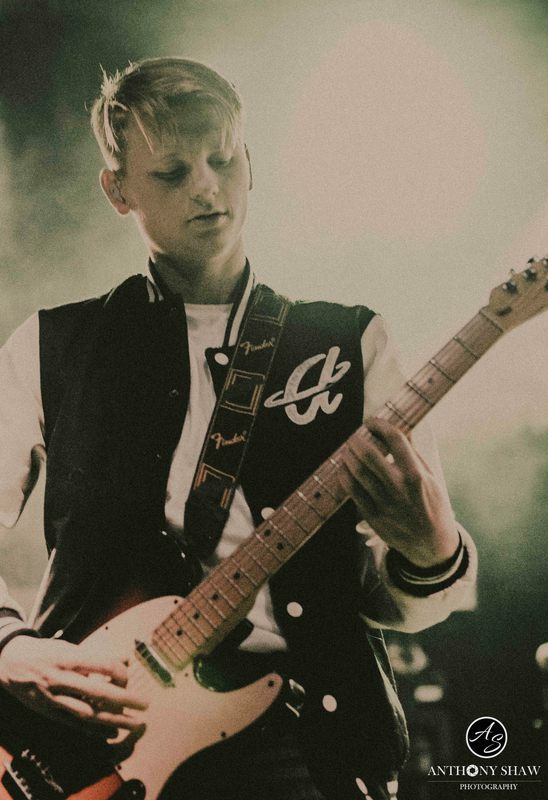 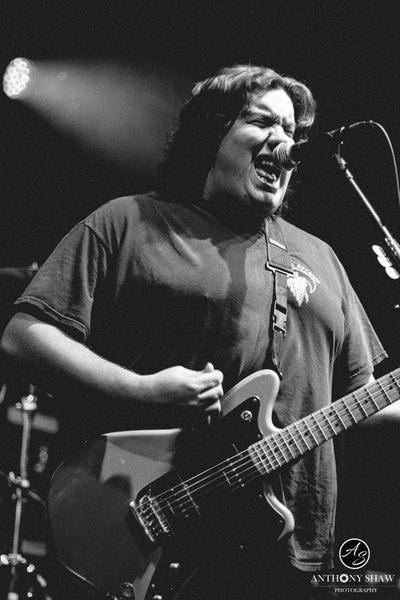 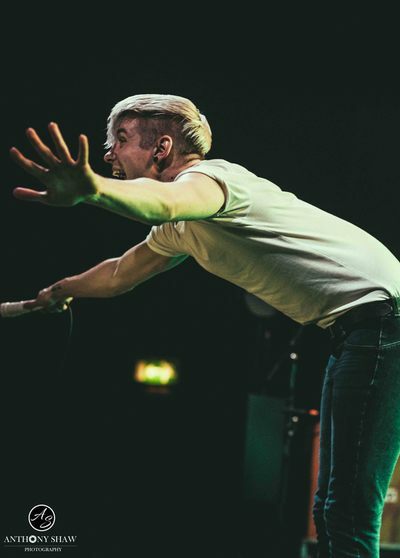 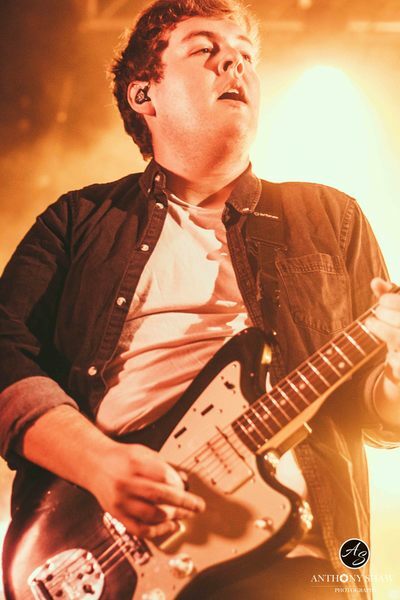 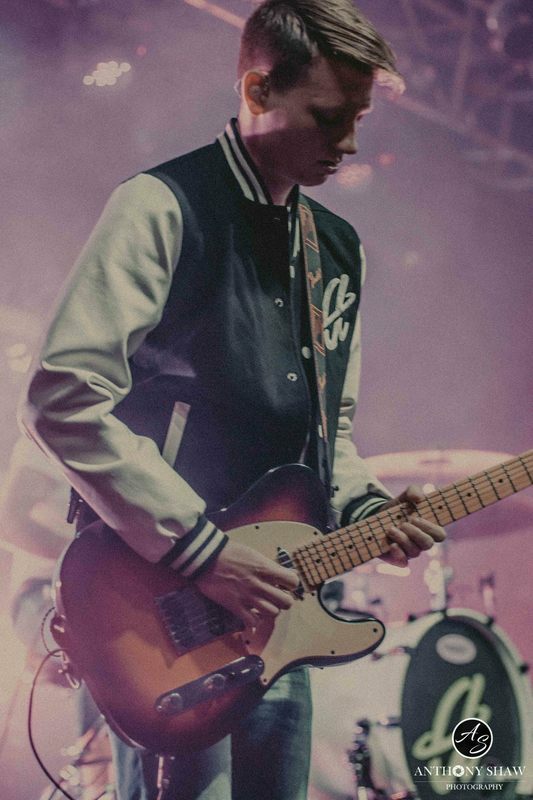 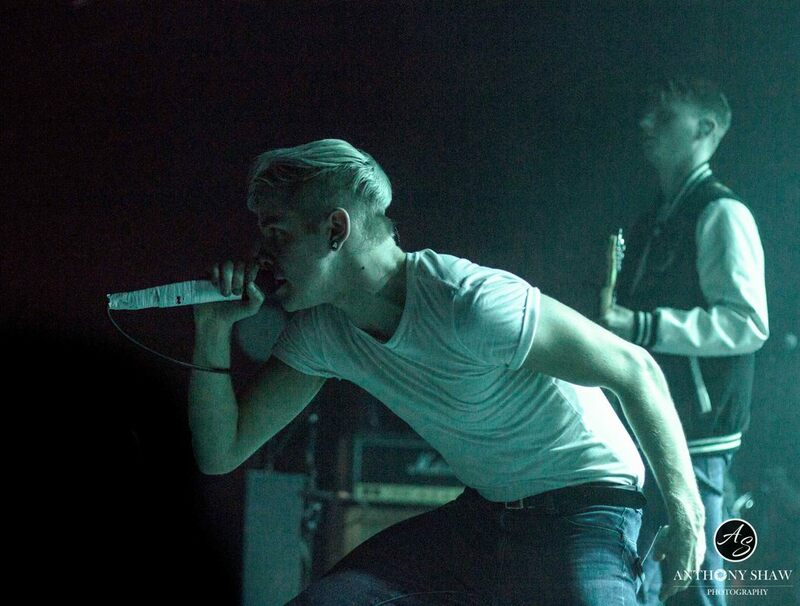 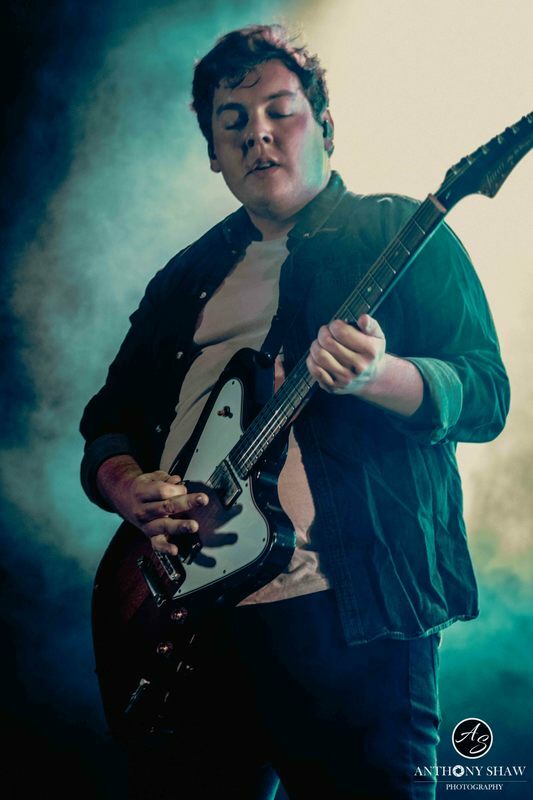 This was a momentous event for State Champs as this was their first time headlining in the O2 Bristol Academy. 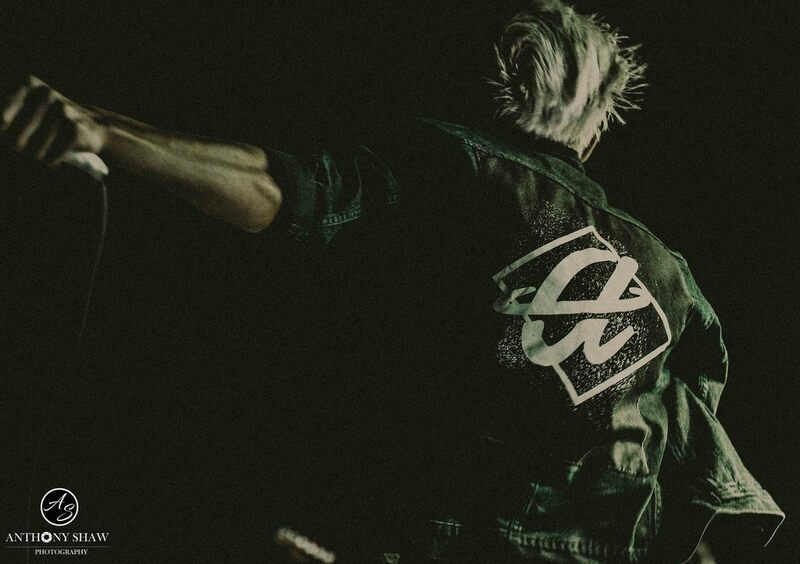 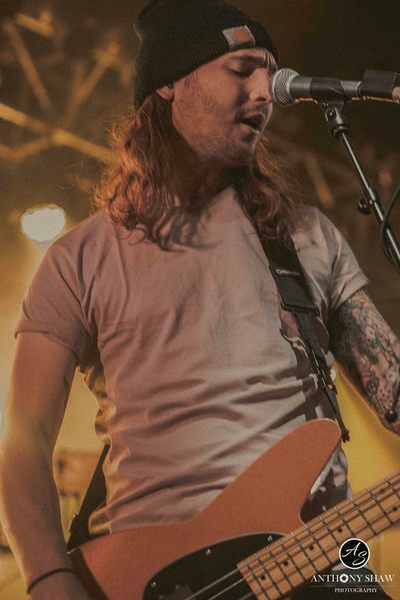 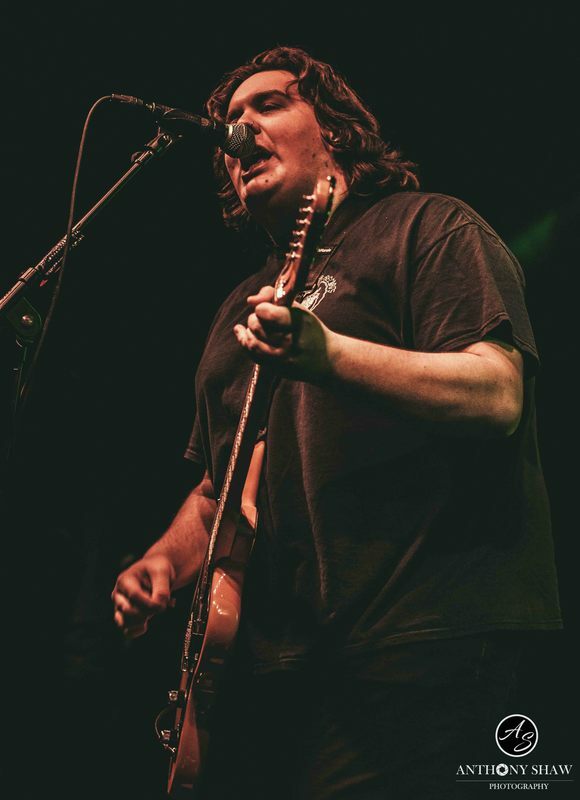 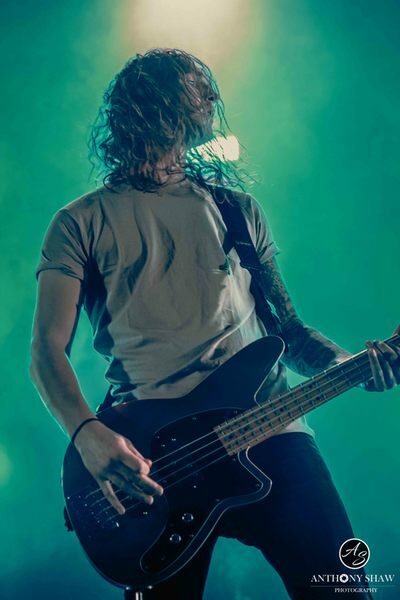 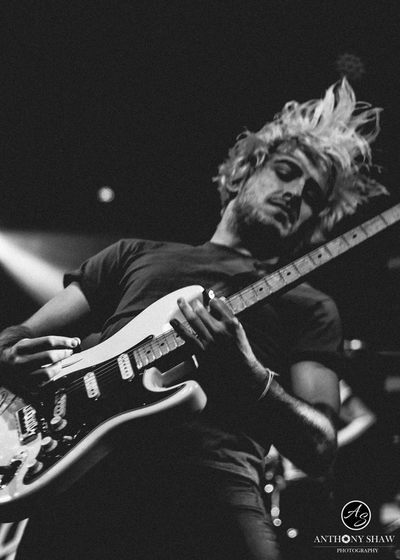 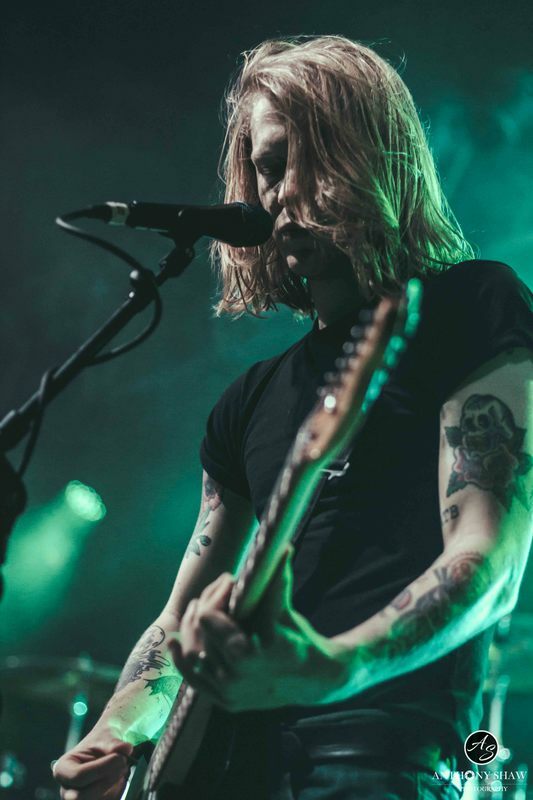 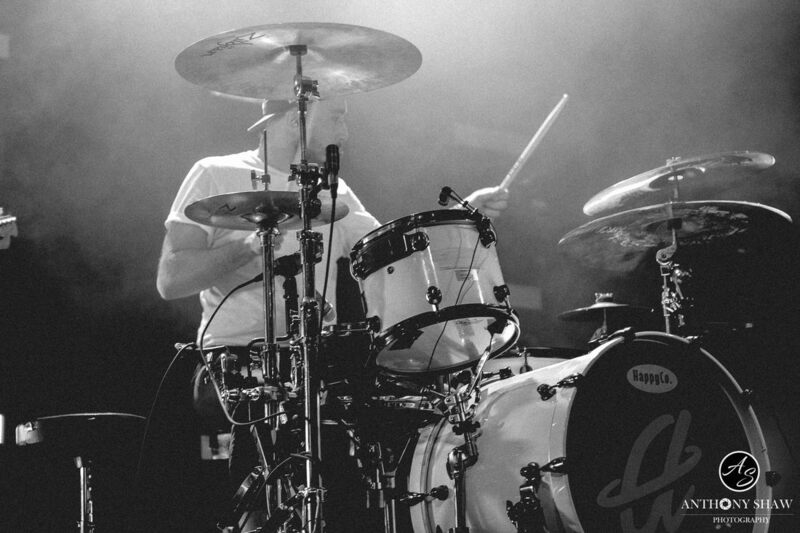 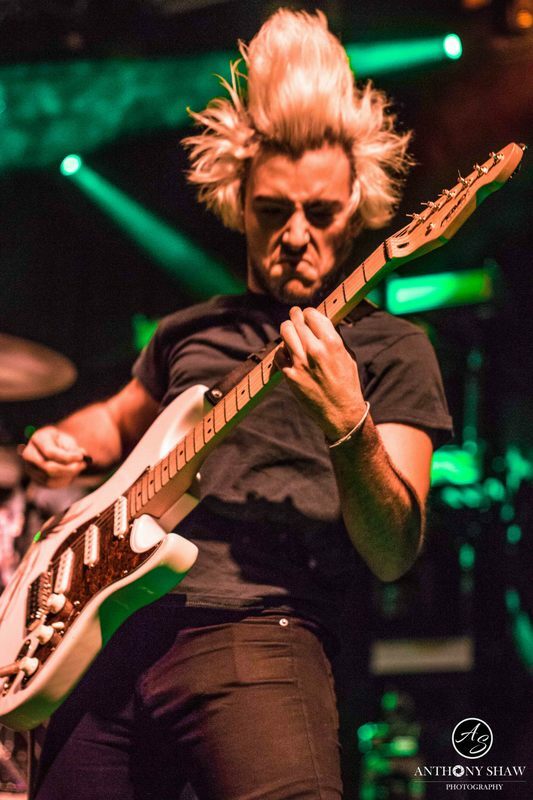 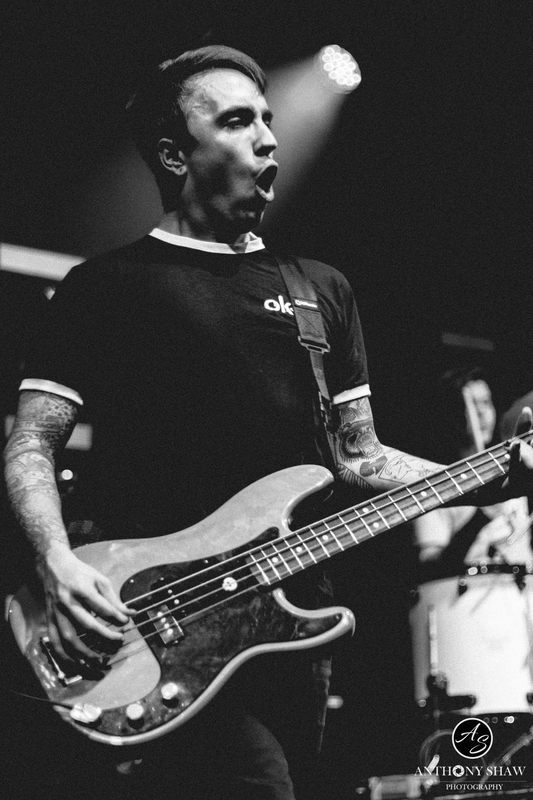 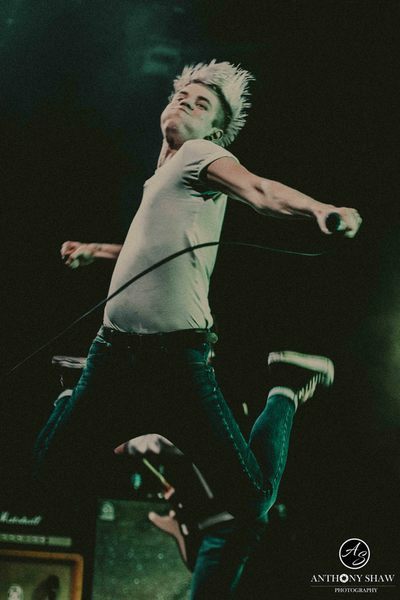 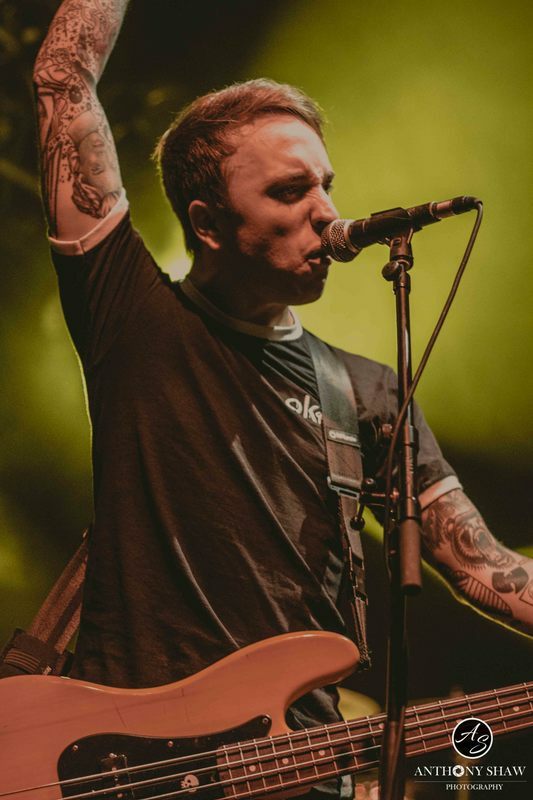 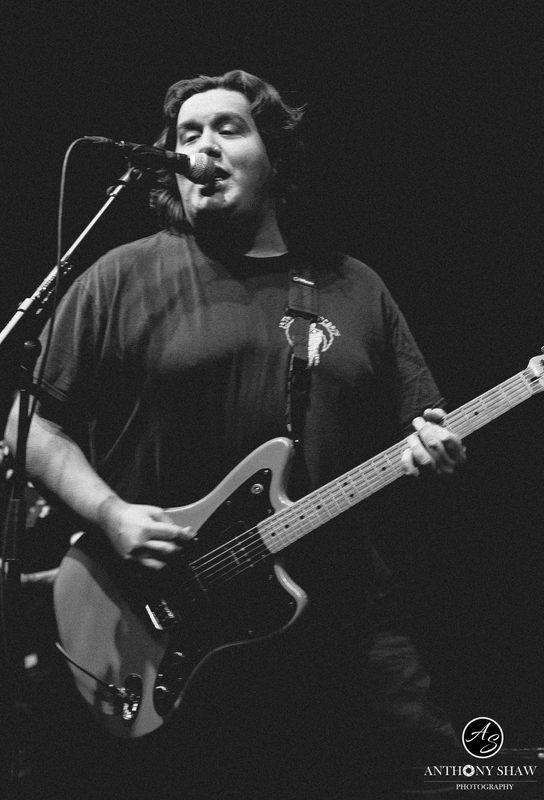 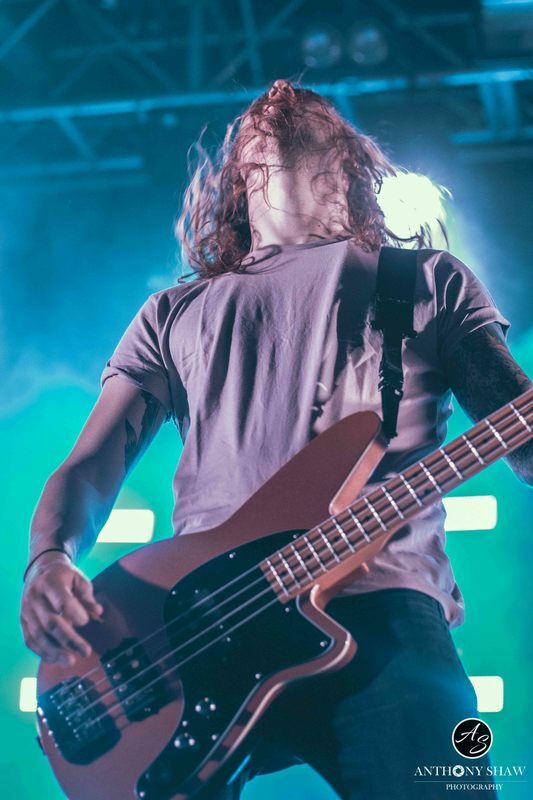 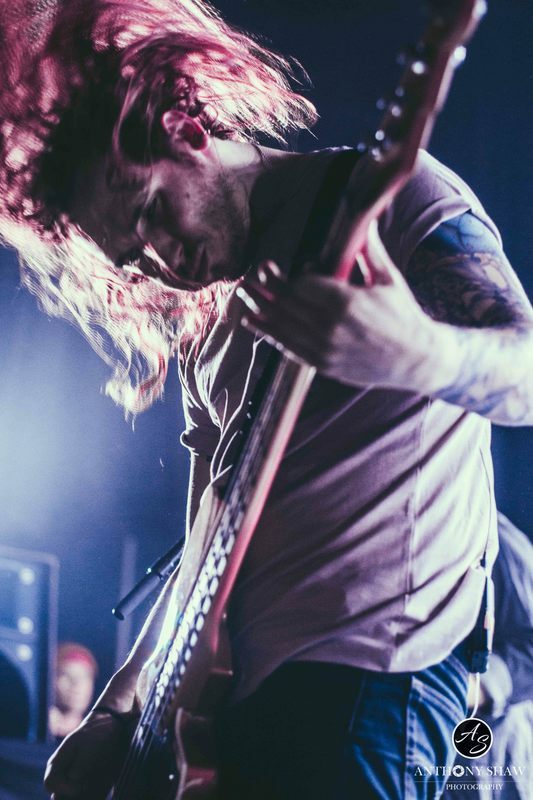 The band had previously played at the venue in 2014 when they supported New Found Glory on their UK tour. 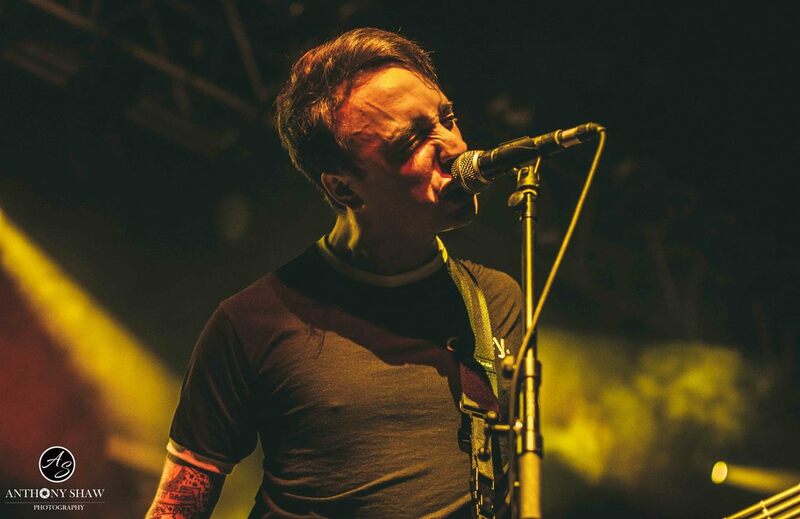 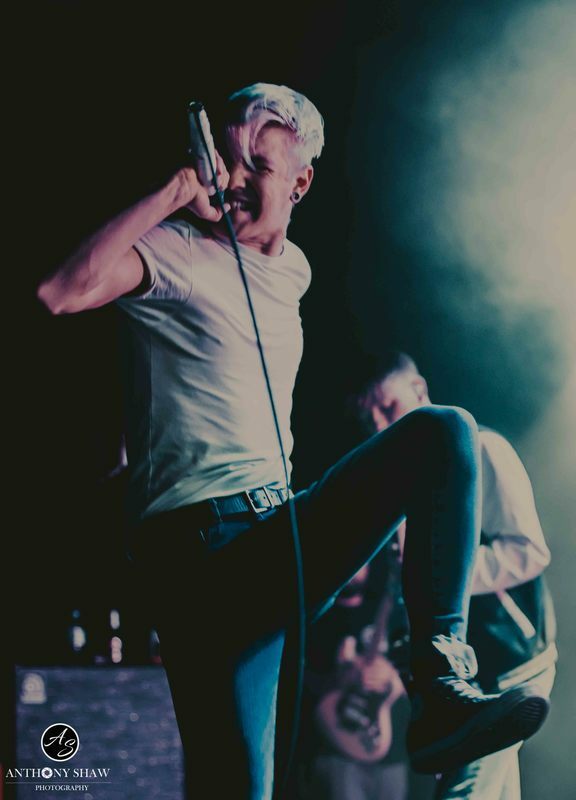 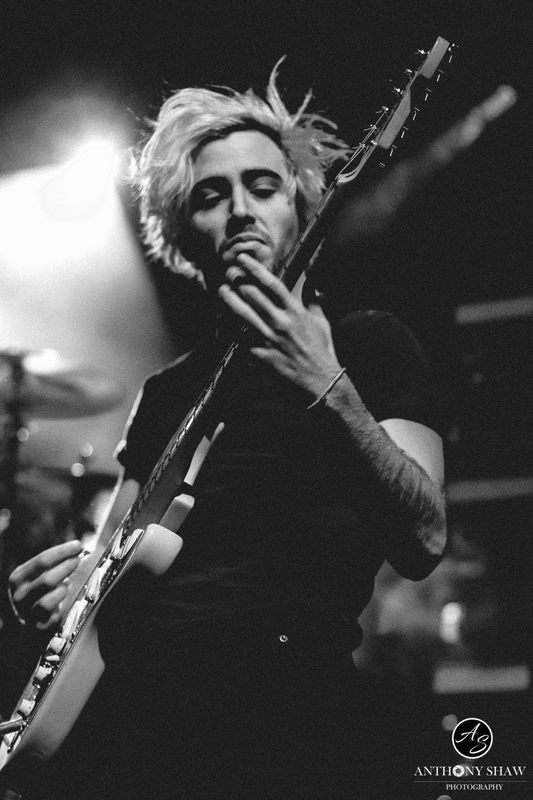 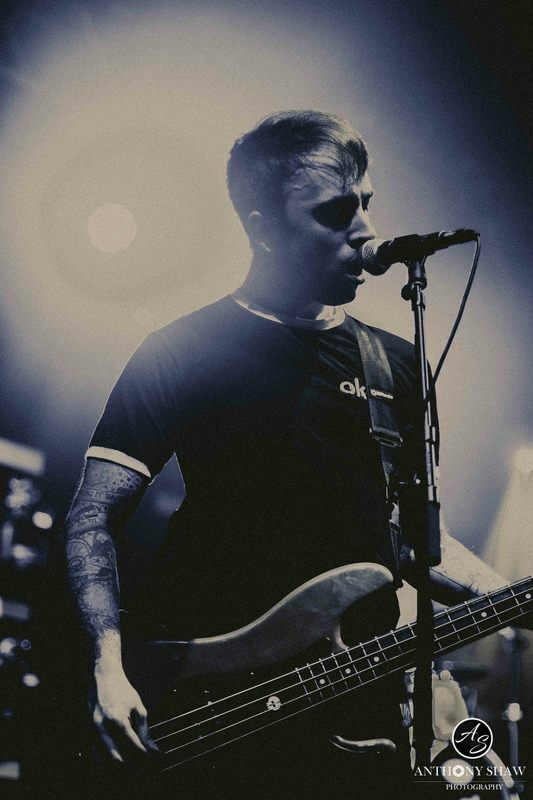 Supporting them on their UK/ European tour was fellow American band Northbound as well as UK pop punk band As It Is.